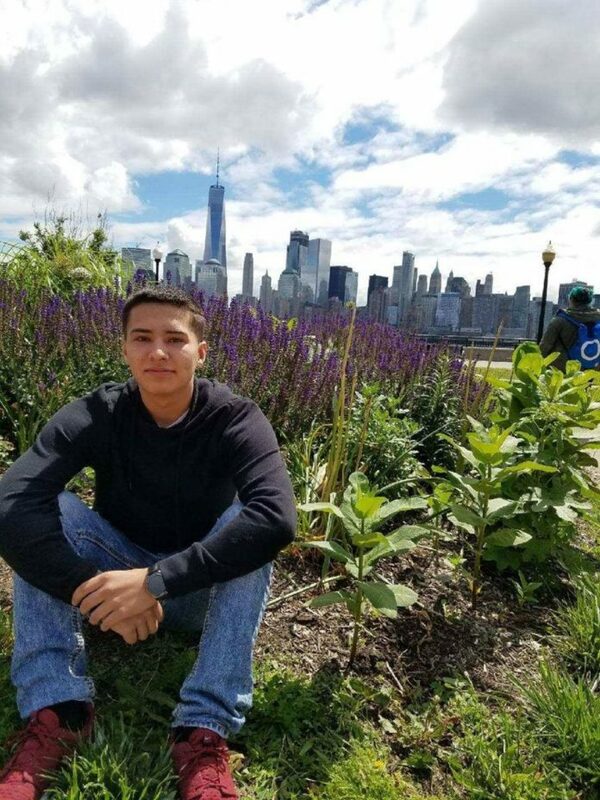 EDINBURG — Two teenage defendants charged in the grisly murder of a 17-year-old last summer appeared in court Friday morning for status hearings as attorneys work to figure out whether the teens will be tried together when the case goes before a jury. Jose Luis Garcia Jr., 17, is charged with murder for allegedly shooting Chayse Olivarez on July 30, 2017, after luring him to an abandoned Roma ranch under the pretense of smoking marijuana. Garcia is also charged with two counts of tampering with physical evidence for allegedly burning and cutting Olivarez’s body and putting it in trash bags which were then buried in a Roma lagoon. Salvador Ivan Martinez, 18, is charged with two counts of tampering with physical evidence after he was allegedly recruited to help dispose of Olivarez’s body. The 229th assistant district attorneys trying the case — which was moved from Starr to Hidalgo County for security reasons and to ensure a fair trial — announced that discovery was still pending. DNA analysis is expected to be completed by the end of the month, and latent finger print analysis and firearms testing finished by late summer. The state would like to consolidate three of the defendant’s cases, which may prove difficult given that one has yet to even be certified as an adult, and whose case therefore remains in Starr County Court-at-Law in the meantime. That juvenile, who was 16 years old at the time of the crime, will have a certification hearing within the next few weeks, said Assistant District Attorney Alexandria Barrera. It is likely he will be certified as an adult — and his case subsequently transferred to a Hidalgo County district court — given that the fourth suspect, Sebastian Torres, was certified as an adult in January. Because Torres’ defense team is appealing the judge’s decision to have the 16-year-old tried as an adult, his case is effectively on hold throughout the appeals process, further complicating the state’s efforts to ultimately try all four teens together. Visiting judge Robert Garza, who was appointed to hear Martinez and Garcia’s cases, told the attorneys he would “deliberate” on the state’s motion for consolidation, possibly issuing a ruling at a later date once the juvenile certification is complete. Both Garcia and Martinez will return to court in early August for status hearings. All four teens remain in custody, and Garza denied Friday Garcia’s attorneys’ second motion to reduce their client’s bond from $1.15 million. Having previously asked the judge to lower it to $750,000, his defense team asked for it to be set at $500,000. The judge said he would reconsider the motion in August.